Would you play a game from the creators of Dark Souls set in a world dreamed up by George RR Martin? 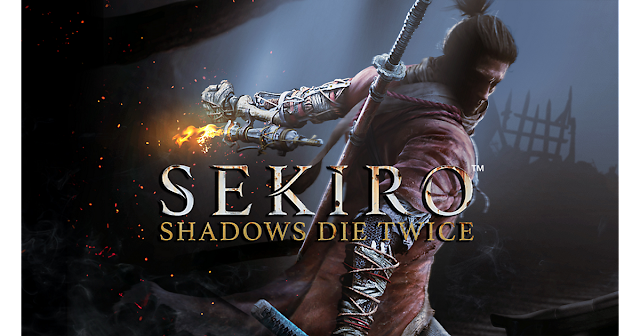 An investigative video from YouTube channel Spawn Wave speculates that the developers of the new game "Sekiro: Shadows Die Twice" might be working on a collaboration with A Song of Ice and Fire author George RR Martin for a new, potentially open-world game. Liam Robertson, the video's narrator, suggests that you would spend the time in the game invading various kingdoms and killing their leaders, gradually gaining their powers through each kill and gaining new and improved skills. Robertson doesn't go into detail as to where these claims come from, but if they turn out to be true, then fans may have an even longer wait before The Winds of Winter is finally finished. Being a claim that has no specifically cited sources, this is obviously a rumor that should be taken with a healthy grain of salt, but Robertson has proven in the past to be correct about his rumored leaks, so there might be some credibility behind this speculation. FromSoftware has already confirmed that they are working on two as of now untitled games that may or may not be revealed at this year's E3 press conference, so until then, we'll just have to keep pouring over this video in hopes that Robertson is correct yet again.